Have a thing for military men? We do too. And there’s none that are sexier than a SEAL. 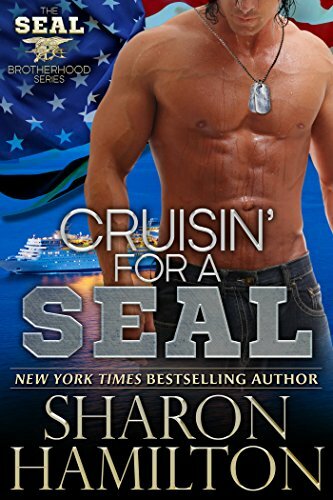 Here are 25 of the best Navy Seal Romance Novels that you won’t be able to put down. 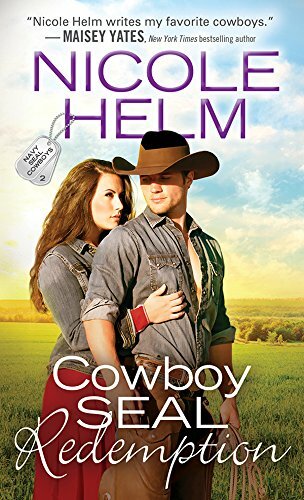 Corbin joins a group of ex-Navy SEALS, and one of his first assignments is protecting a country musician from someone who is trying to wreak havoc on her life because he is out for revenge. When Corbin takes Delaney back to his home town for a bit, they learn to ski and dance together, and soon their attraction becomes even stronger. But they both have heartaches from the past that they are trying to run from, so they may need to take care of some things before they can be together. Dylan is devastated when his brother and a few friends are killed in a bar one night, and he has always thought that the deaths were actually murders. 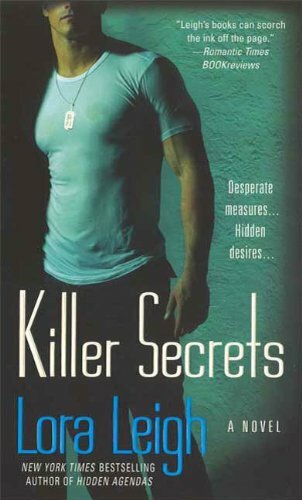 When he takes a 30-day leave from his life as a Navy SEAL, he hopes to do two things: solve the murders himself, and get Emma back. Unfortunately, Operation Emma is likely to be the task that has the most challenges, because they have a history together that will make this task complex. 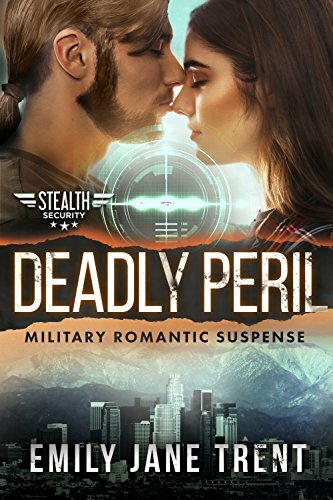 When a chief justice is threatened by a terrorist group, but their real target is his granddaughter Charlotte, an ex-Navy SEAL named Luke becomes her bodyguard. Neither are exactly thrilled – him because he is more comfortable in a war zone, and her because she feels the situation doesn’t warrant her having a bodyguard. But among the complexities of the case sit two people who eventually develop a strong attraction to one another, making it more personal they either of them are prepared for. Ally is the daughter of a tyrannical duke who has made her life miserable, and she has escaped to the beautiful island of Kauai so that she never has to see him again. 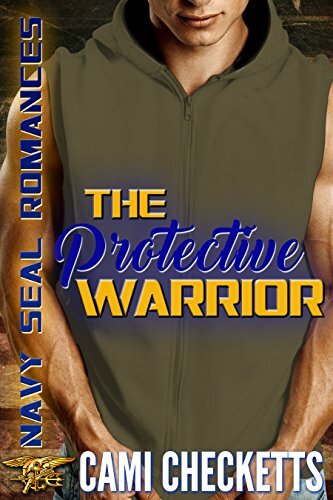 An ex-Navy SEAL named River is assigned to protect her. Soon, the two decide that after this assignment, they will work together to stop human trafficking, but the assignment is lasting longer than either of them expected it to. This is because Ally’s father will stop at nothing to find her, and he absolutely has to be out of the picture if the couple’s story is going to continue. Michael is an ex-military man who is now determined to be his own boss, and the one thing he enjoys in life is a sense of control. That is, until he meets a feisty woman and event planner named Kate. 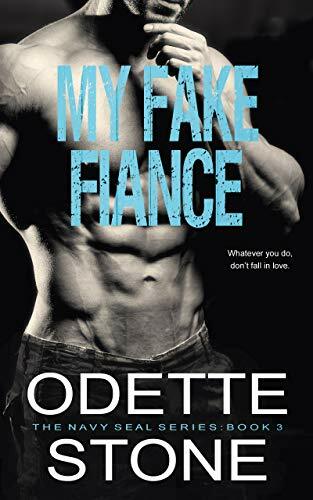 Of course, Michael is Kate’s client, so she tries not to fall for him, but the longer they work together the more difficult that task becomes. Before she knows it, she feels in more danger when he’s around, and from then on she decides not to fight the attraction between them. Jack is an ex-Navy SEAL who is injured in the line of duty, and when he discovers his family is on their way to his ranch in Montana, he is determined not to let them see the extent of his injuries. He even hires a local bad-girl named Rose to be his fake girlfriend so that he presents a good image to his family. And Rose is the perfect person for the task because she has always avoided falling in love. But when Jack and Rose start caring for each other for real, they each wonder if there’s a real future for them to take over the fake one. Drake was once in a camp run by a pharmaceutical company and had experiments performed on him, and he has established a team to help him invade that camp and rescue other people in the same predicament. 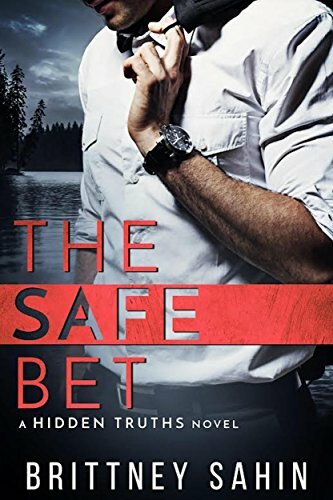 Jordan is a valuable member of the team because she knows the area well, and as they go through the camp to destroy the facilities and rescue the inhabitants, Drake suddenly realizes that Jordan is the woman he’s been searching for a very long time. 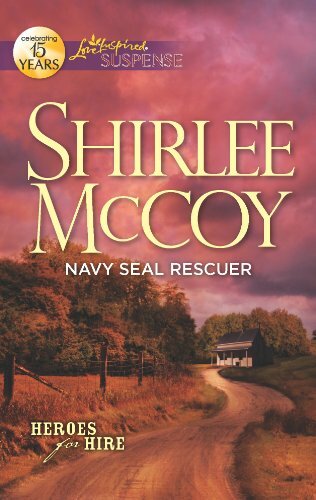 Marlene is a celebrity with a ruthless killer after her, and ex-Navy SEAL Garrett is assigned to protect her. The thing is, no one knows exactly why Marlene is being targeted, but the longer they work together, the more Garrett believes that it is related to a secret he holds deep inside of him. The longer the scenario goes on, the more dangerous it gets for both Garrett and Marlene, but they are still convinced that they are destined to be together in the end. 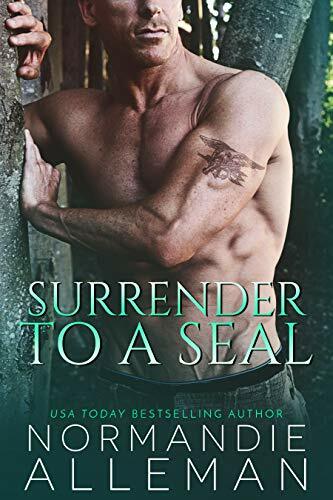 Xander is a Navy SEAL that is used to some very tough assignments, but now he is in his winter cabin preparing for a season of solitude and quiet, which is something he treasures. Unfortunately, there’s a kink in his plans, and her name is Bailey. She is injured near his cabin, and he takes her inside to make sure that she’s all right, which he is hoping won’t take long. When she wakes up, she has no memory of who she is, meaning that their time together might be longer than either of them expected it to be. 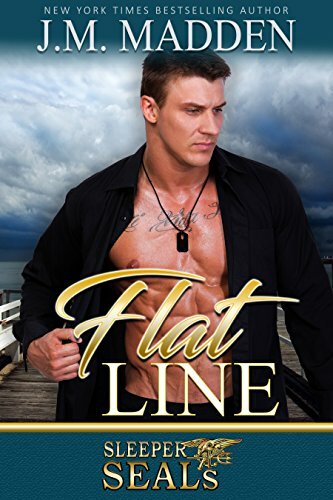 Tyler is an ex-Navy SEAL who is now handicapped and prefers to spend most of his time alone. When Katie, the woman who’s had a crush on him for a very long time, shows up at his doorstep with a dog, he has no clue that it’s a way out for him. She offers him a service dog to help him heal, and, of course, she neglects to mention that she also has a stalker after her. With the stalker getting braver by the day, is this really the right time for these two to work on their relationship? Roxanne and Chris met when she went into his jewelry store to pick out a necklace. He shows her several different necklaces, including one that isn’t for sale, but which has a very interesting history. Chris also notices there’s a man following Roxanne who makes her very uncomfortable, and soon they end up in Chris’ apartment as he tries to protect her. An intriguing story with lots of twists and turns, as well as two characters who are unlike any others. Jana and Thaddeus have a fiery relationship. He is Jana’s bodyguard, hired by her grandmother to protect her, even though she is adamant that she doesn’t need one. But Thaddeus is used to being alone and prefers to stay that way. He’s even told Jana that he is not marriage material, but even though they clash when they first meet, it isn’t long before both of them are attracted to one another. Can a quiet man who only wants solitude be turned around by a spunky woman who doesn’t intend to give up on him? Benny is a Navy SEAL and the last man on his squad who is still single. He isn’t exactly getting tired of being single, but he does wonder if his single status is going to last forever. Jessyka is working at a bar and grill and hiding a secret from the world, and when she and Benny meet, they are both somewhat closed-off from the world. But soon their relationship grows, and before you know it, Jessyka is helping Benny discover the best things in life. Beth came from a wealthy family, but while other people are trying to get inside this family’s circle of luxury, Beth is trying to separate herself from her family members. After being fired from her job and moving to a crappy apartment, she starts helping her father with his mayoral campaign, including hiring a Navy SEAL to pretend to be her ex-fiancée. But when their relationship goes from fake to real, it causes both of them to consider what is important in their lives. 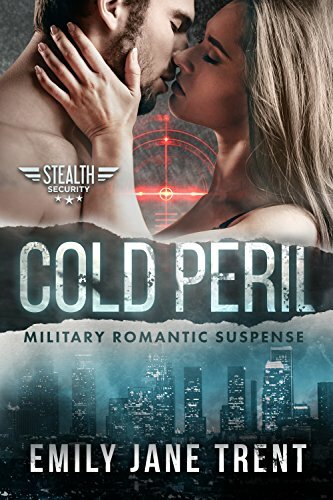 Parker is a former Navy SEAL assigned to protect a woman who tore his heart to shreds many years earlier. It’s a challenge, of course, but Parker is used to one boring assignment after another, so he welcomes the opportunity to do something different. Andromeda is a lawyer who is prosecuting a dangerous man, and Parker even takes a bullet for her while protecting her. Their next job will include finding a missing witness and fighting their attraction to one another, and they both feel that the former will be easier than the latter. Ian is a Navy SEAL and the illegitimate son of a man in charge of a cartel, so most people have no clue if he’s a bad guy or a good guy. 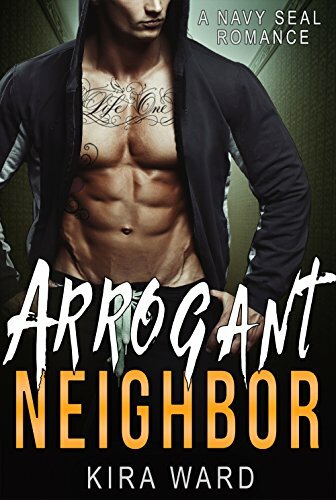 When a lady named Kira is put in charge of his latest assignment, she is convinced that she’ll be able to examine his personality and see what’s on his inside. Before they are even aware of what is happening, their attraction turns serious, and they have to balance their desires with the danger and perils of the assignment itself. 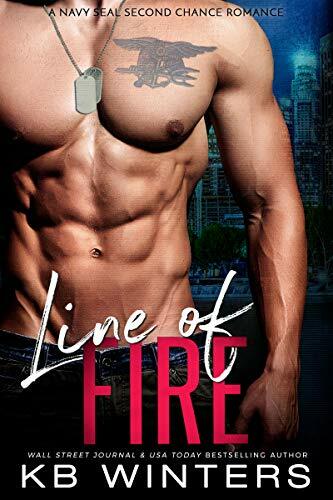 When Blayze is hired to protect the daughter of the local district attorney, he can’t believe it when she turns out to be both gorgeous and interesting. Despite the threats on her life, Sophia refuses to call off any of her speaking engagements for her father’s political campaign, making Blayze’s job exceptionally difficult. But will their feelings for one another make protecting her more difficult, and how can they balance everything so that she remains safe throughout the assignment? 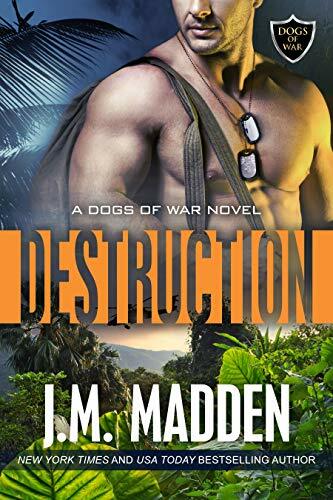 Mark is a Navy SEAL suffering with survivor’s guilt after the death of his best friend’s sister, so he decides to take some time off on a cruise ship and maybe enjoy a good old-fashioned one-night stand. There he meets Sophia, who is running from her future and is on the ship anonymously. When the night is over, they both admit that they want more from the relationship, but when someone tries to destroy the ship and is unsuccessful, Mark feels that he has no choice but to get involved. Will their relationship survive what is going on outside their world, or is this the beginning of the end? 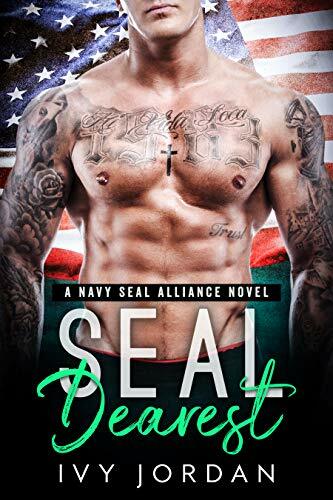 Sloan is an independent woman and Major is a Navy SEAL who is also her neighbor. Major is trying to find himself, and all Sloan wants is to make it on her own. Not only is Sloan furious with all the noise that Major makes with his various sexual escapades, she also calls the cops on him when her car is keyed. Their relationship doesn’t happen overnight, but when it does develop, there is a lot of passion and heat that no reader will be able to forget. 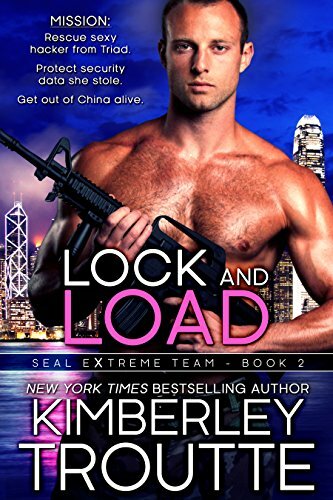 When Amber is tricked into hacking into the DOD computers for weaponry secrets, can she trust a communications expert named Charlie to get her out of China and protect the secrets she’s obtained? 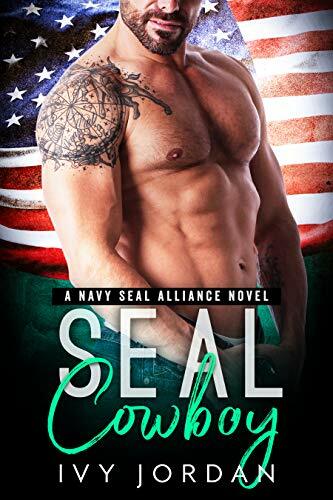 Charlie is a Navy SEAL that is enthralled with this case for more than one reason, in part because he doesn’t know if the woman is a traitor or an ally. She also reminds him of the woman he’s searching for, but regardless of who she is, Charlie is determined to get close to her eventually. Catherine spent time in prison for a crime she didn’t commit, and she is now living in a secluded farmhouse. 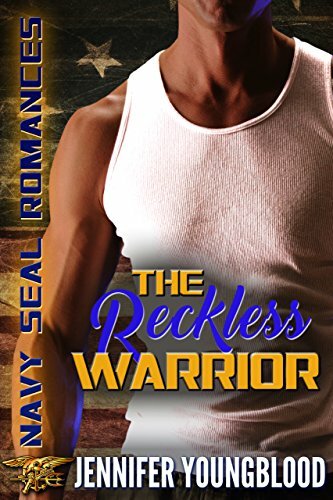 But someone wants her dead, so she gets a neighbor by the name of Darius, a Navy SEAL, to help protect her. Darius’ past is as complex as Catherine’s, but he is determined to keep her safe. That is, if he can fight off the attraction to her that has been brewing for a very long time. Mason and Regan invite people to their home for the Christmas holiday, but it is anything but peaceful. One of their guests is a Navy SEAL named Dan who goes head-to-head with a soldier named Sarah in a true battle of the sexes. 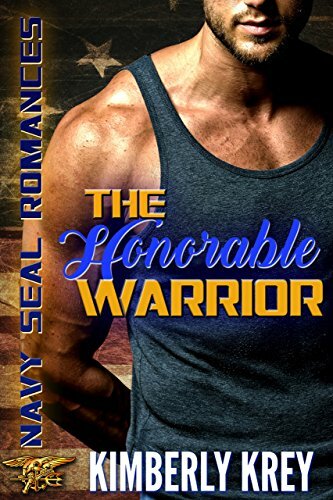 When Sarah wins the “contest” and proves she can do just as much with her military career as a man can, Dan makes the decision to go after her, and he’s not about to stop until he has her. Jessalynn has been abducted by a cartel and forced to make a toxin or pay with her life. 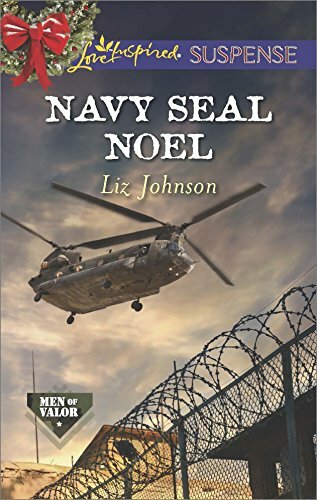 Will is a Navy SEAL determined to help her, but unbeknownst to Jessalynn, Will’s main Christmas wish is to put their relationship back together so she can be his. Is it possible to deal with a dangerous assignment and work on a girl’s heart at the same time? Trick suffers from insomnia, and he tries out various medications to help him sleep better until his latest tryst’s roommate catches his attention. Her name is Gaby, and since they met Trick has been unable to sleep at all. He’s not sleeping, and he’s not getting laid, and it is the fault of this beautiful and fiery kindergarten teacher. James is an ex-SEAL who comes home and finds that he’s been left a ranch by the man who helped raise him. A woman named Evelyn will be his attorney when the man’s children challenge the will. Along the way, they encounter corruption, deceit, lying, and the ultimate greed. It not only makes Evelyn question her career choice, but it also causes her and James to get closer together, allowing them both to think that something good may come out of this after all.